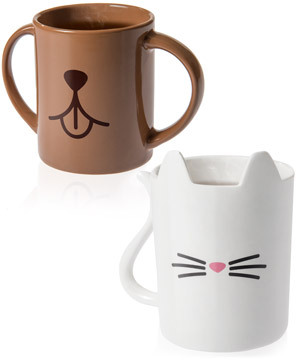 Animal Mugs: Gloriously adorable cat and dog drinking cups. Who’s a good mug? Who’s a good mug? Animal Mugs are! 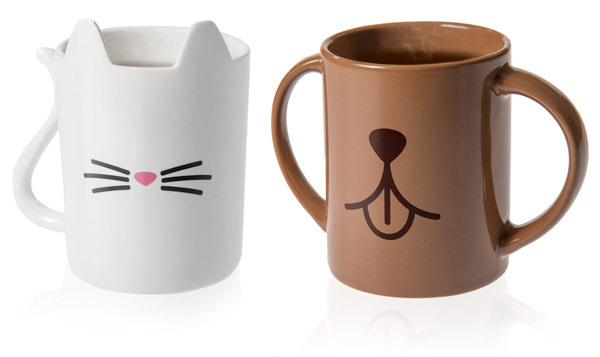 Bring home your new pet: the Cat Mug and Dog Mug are the ideal breakfast companions. Styled after the creatures we love and care for, these coffee cups will start your day off right. Pour some joe, fetch the paper, and curl up to read. You can’t (and absolutely shouldn’t) put a real pet in the microwave or dishwasher. 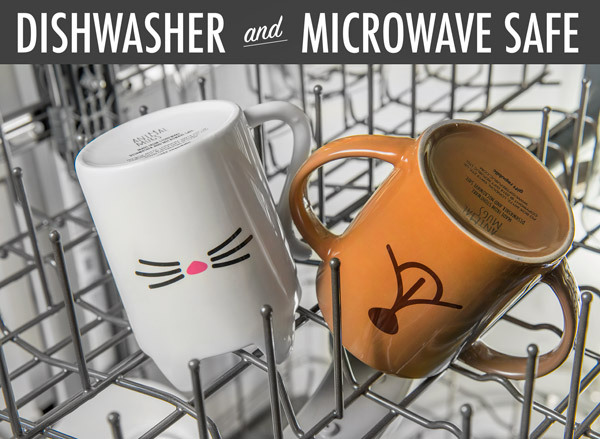 But Animal Mugs are made to withstand the heat of a microwave oven and the splashing suds in a dishwasher. 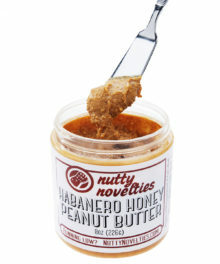 You can confidently know that you’ll always have a clean cup, a hot drink, and a cute mug. Beats going to the groomer. Some of us are dog people. Others are cat people. And some just love all animals. 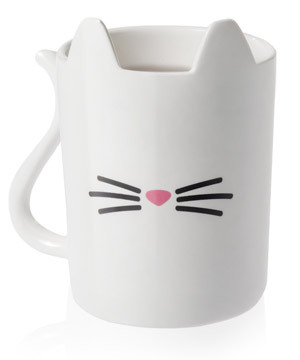 Whatever you’re drawn to, Animal Mugs are the right choice. 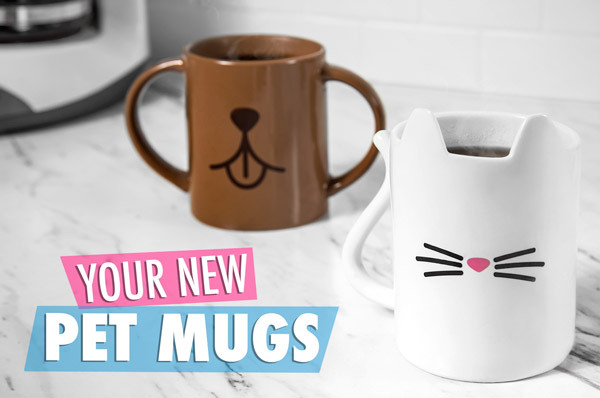 Pet your very own dog mug, scratch your kitty cup, or take home both and fill your cupboard with totems for your favorite four-legged friends. Question: Won’t the cat ears poke my eyes out when I take a drink? 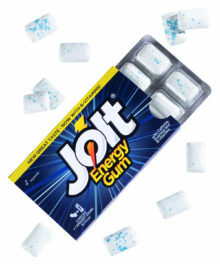 Question: Why don’t the animals have eyes?